Finding out if your customers are happy is a pretty simple process. Getting to know the reasons why they are happy, or more importantly why they are unhappy is not quite so straight forward. By identifying the reasons your customers are not happy it allows you to find ways to improve the customer experience and increase customer loyalty. You might be collecting ratings such as Net Promoter Score or Customer Satisfaction to identify how happy your customers are, but the ‘why’ is usually hidden away in the open text comments that your customers leave. If you are collecting thousands of comments, then it can often be extremely difficult to identify the common themes and identify the areas for improvement. So, what is the solution? 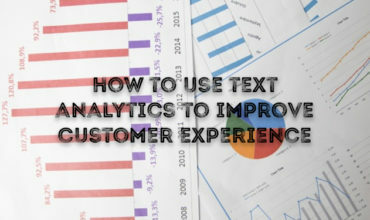 Some providers, such as Wizu, offer sophisticated text analytics that will look through your customers comments and instantly transform them from raw data to easy to understand, actionable insight. 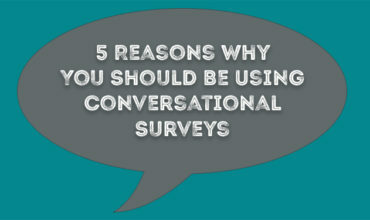 The feedback is split up into common topics or themes to identify the areas that customers are talking about the most. You don’t need to dictate what these topics are, they are automatically created based on the language your customers are using. If they are talking about your support, delivery or catering etc then these will be identified as common topics. 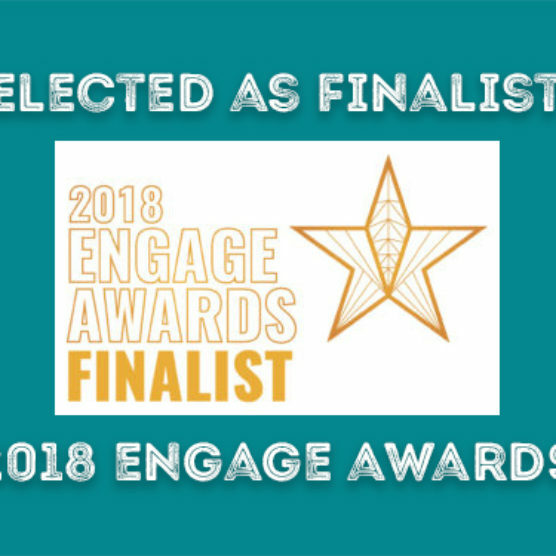 On top of this they are analysing sentiment and emotion, providing you with a live dashboard allowing you to see what areas have the biggest negative or positive impact on the customer experience. You can also view common themes within this topic so if customers are identifying a part of your service that is causing negative sentiment, you can find out the common language that is being used to describe this issue. You can also track the sentiment over time, allowing you to see the impact of any changes you implement against this specific area and how that correlates with your overall satisfaction metrics. Identifying areas to improve is one thing but it is also important to try and let your customers know you are taking actions based on the feedback they are giving. By using real-time topic and sentiment analysis you can identify the specific department the respondent is talking about and automatically notify a member of staff with the issue. Letting the customer know this is happening or even naming the person responsible will ensure the customer feels their feedback is being heard. Delivering the right information to the right people at the right time ensures they can take action and improve customer experience. Go one step further and integrate your survey responses with a CRM such as Salesforce to automate workflows. 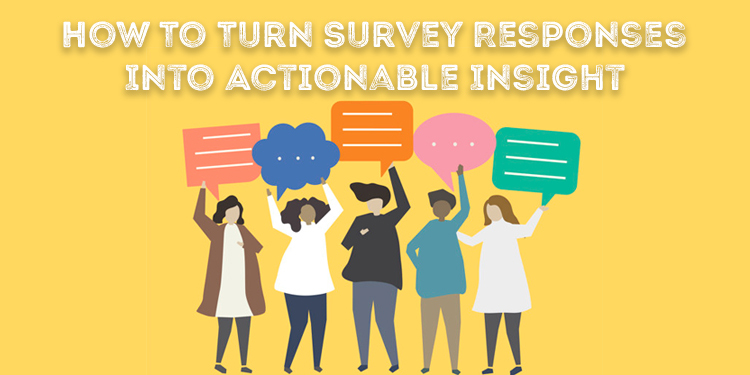 Connecting survey responses with your business data unlocks powerful insight and enables you to automate processes depending on the individual responses you are receiving. Being able to identify these areas to improve the customer experience has a number of advantages. By knowing the specific areas that are causing negative customer emotion you are able to take action and improve. You also have the opportunity to react to these issues in real time. Chatbots such as Wizu allow you to understand what the customer is saying and provide instant resolutions or at the very least let the customer know the issue has been raised. 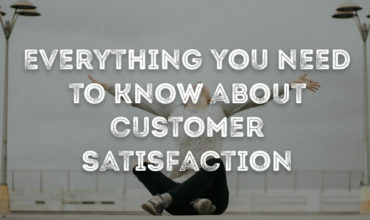 Acknowledging and dealing with customer issues will help increase customer loyalty and improve the overall connection between the company and customer. Identifying these areas can also enable you to improve internal processes to match your customers need. It isn’t just negative sentiment that can provide actionable insight though. Positive comments can help you identify marketing opportunities by allowing you to focus on the ‘wow’ moments that are delivering your customers a fantastic experience. 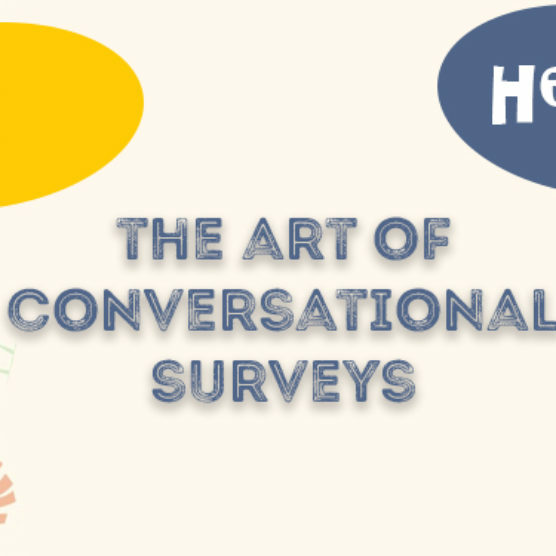 Wizu conversational surveys are designed to gather more in-depth feedback with intelligent prompting using real time artificial intelligence to gain a deeper understanding of the customer experience. Wizu then uses advanced text analytics to identify the common areas customers are talking about and providing you with an average sentiment score against each topic. These dashboards can be filtered by topic or even sentiment type to allow you to drill down into the detail and find the hidden treasures within your feedback. Combining this with automated workflows to deliver post feedback actions helps you identify and deal with customer concerns quickly and easily with no extra resources required. If you would like to find out more about Wizu then book your free online demo today.